The Tomorrow Children is a recent, Free-to-play, action, strategy, MMO that was developed by SIE Japan Studio and Q-Games. The game puts you in a post-apocalyptic future where your objective is to “restore” the world after a science experiment goes terribly wrong, annihilating the world as we know it. For those who don’t know, the game is mostly centered around cooperating and sticking together with your fellow players. Along with this, you have the task to build and customize your very own town, create defenses, fend off giant monsters and do much more! 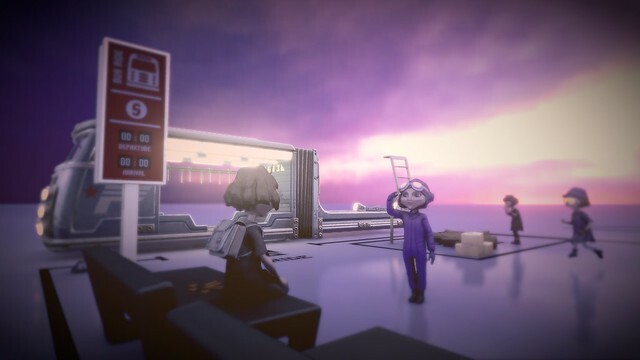 The Tomorrow Children is going to be released for PS4 with a Founder’s Pack. Which includes all the essentials you would need to have a successful experience. It comes with two licenses, one for arms and one for tools; which when you unlock lets you have access to higher tier tools that you can buy from the town tool dealer. It also comes with 1000 Freeman Dollars, which is the currency for the game. As well as coming with a special costume, a jet pack and exclusive PSN avatars. That’s over thirty dollars worth of content for $19.99. The Founder’s Pack is available with The Tomorrow Children for PS4 on September 6th.